© Jay Waters. All rights reserved. 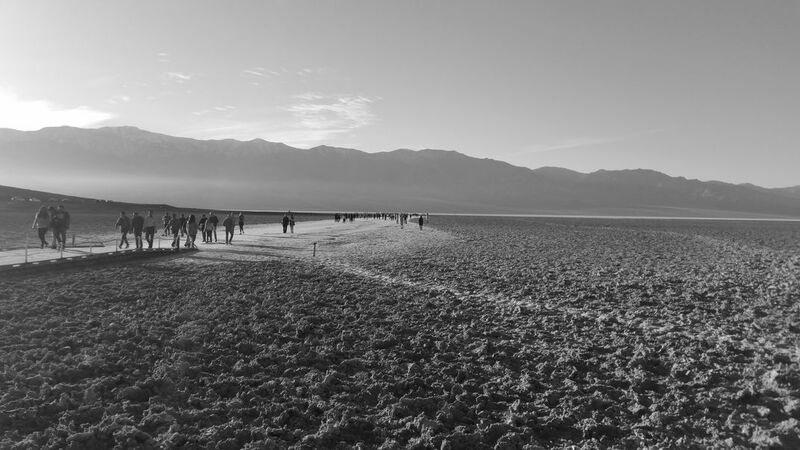 Badwater Basin is the lowest point in North America, located in Death Valley. Date Uploaded: Aug. 15, 2017, 7:50 p.m.